When it comes to planning a #vacation, women rule! Our website analytics prove how critical women are to planning “the vacation”. With an average time on site of 00:06:20; RentWisconsinCabins.com seems to be playing an important role. Of the million-plus visitor views our website received; 65% come from WOMEN. Even more staggering is the percentage of WOMEN who send inquiries – just over 74%! Ladies, we salute you. Without your dedication to having-a-plan, husbands and kids would be left sitting on the couch thinking about renting a Wisconsin cabin, cottage, lodge or home instead of actually renting a Wisconsin cabin, cottage, lodge or home. You might be thinking that 00:06:20 is a long time to be on a website. But you know what they say, time flies when you’re having fun. That’s what we try to do …make it fun. 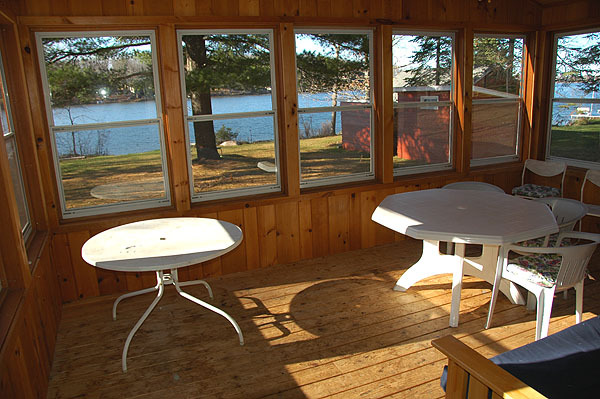 We believe your vacation should START with the Search for a Wisconsin vacation rental. Because our online selection is one of the largest, you might find several vacation properties that meet your needs–we think that’s a good thing. It’s time well-spent because at RentWisconsinCabins.com you always book directly with vacation rental owners and managers. They are your best tour guides! Don’t risk paying a higher rental fee by booking though third-party websites, always book direct. Here are some top-choice destinations: Eagle River Vacation Rentals; Minocqua Vacation Rentals; Hayward Vacation Rentals; Lake Geneva Vacation Rentals; Sturgeon Bay Vacation Rentals; Rhinelander Vacation Rentals. Stop by and see our entire Wisconsin Map of vacation rentals.